Trend alert: Sharpen your Crayons! I’ve rarely been accused of being a trend setter but I feel I’ve sniffed a whiff of one recently. Back-to-School season, wherein we all crave a new pack o’ pencils, seems the most appropriate time to roll it out to you. 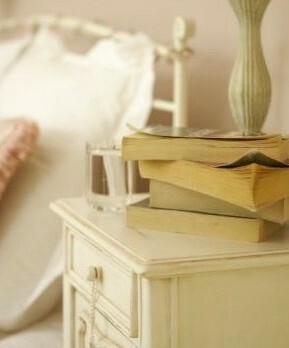 Beginning in France, and moving swiftly to the UK, has been news of a super solution to stress. It strikes me as a bit of an old-school fix but I like it! Colouring. Yes, colouring. Not the kiddie version, something a bit more intricate and therefore consuming, keeping one’s attention focused and settled into a peaceful, calm state. Remember Doodle Art? This is Doodle Art on steroids. Sales of amped up colouring books are moving from shelves rapidly now that “Anti-Stress” and “Therapeutic” have been added to a number of the covers, in some cases beginning to out-sell cook books. 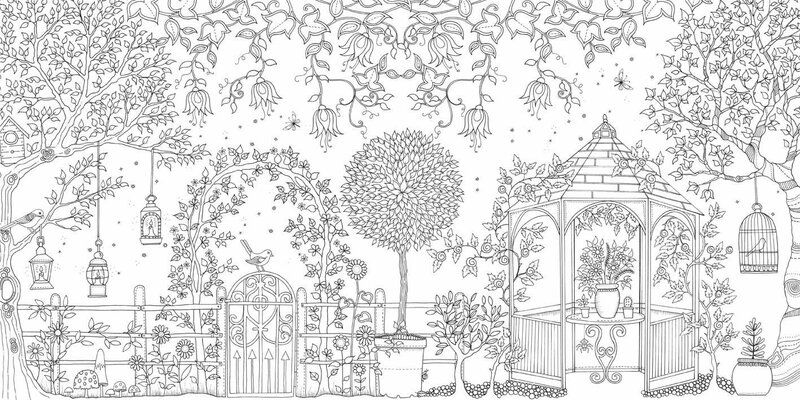 One of the most lovely colouring books on the market, and intended for adults, is created by Brit, Johanna Basford. She calls herself an illustrator and “ink evangelist”. Her work is absolutely wonderful and indeed inspires one to seek out his or her favourite colours and set to colouring between the lines. Her “Inky Treasure Hunt” titled Secret Garden is a trove of detailed images just pleading for your penmanship. This looks like such a lovely way to pass the time, and more importantly in my opinion, a great way to escape our technological ties. Tackle tweeters in this garden with a magic marker rather than a keyboard. Here’s a sample page from within and click here to see a gallery of pages shared by proud pencilers.